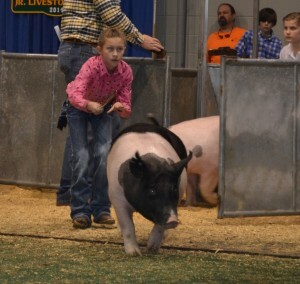 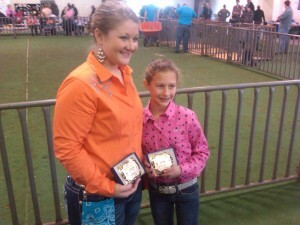 Hataway Places 2nd in State in Showmanship! 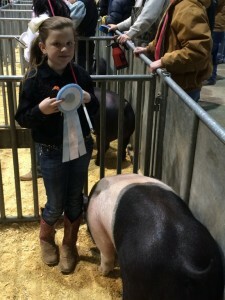 Folsom 1st in Class! 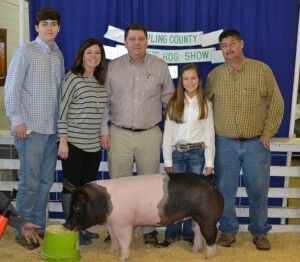 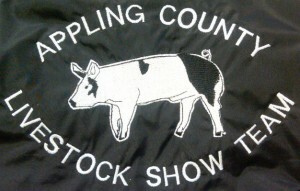 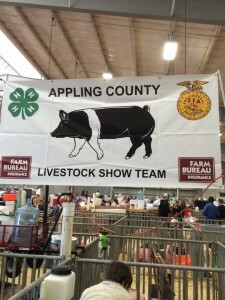 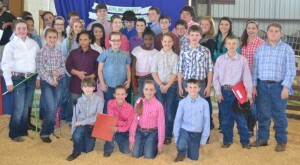 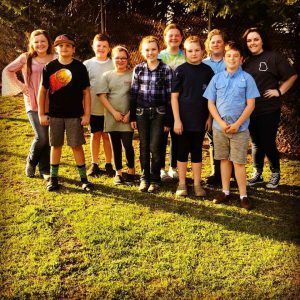 Appling Co. Livestock Show Team Takes Home Three 1st Place Awards!